–A KID’S BEST FRIEND – No matter if your kiddo is hungry or bored, we’ve got the tray that does it all. 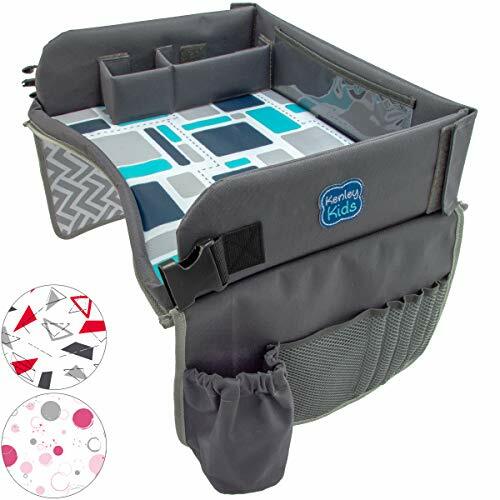 From keeping the little ones entertained on a long plane, train, or car ride, to giving them somewhere to enjoy their snacks comfortably, Kenley Kids’ Travel and Play Tray offers fun and functionality for both boys and girls. 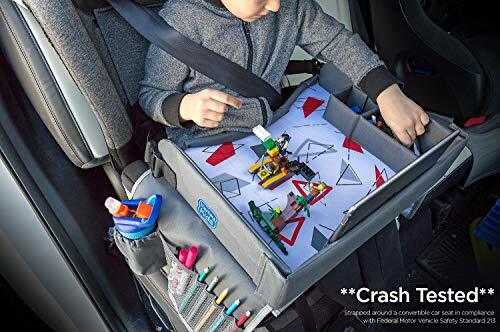 Not to mention, it gives mom and dad a worthy backseat organizer at the same time! 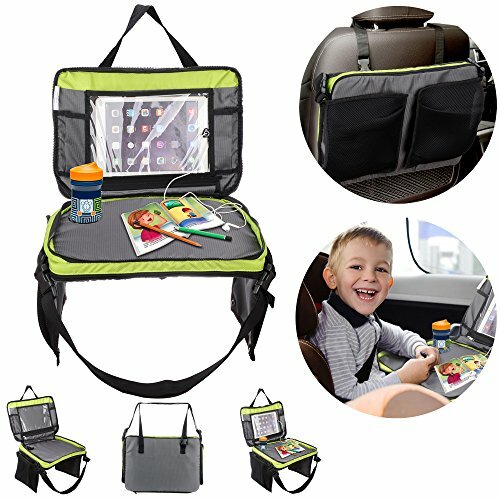 –STORAGE ROOM TO SPARE – With a medium sized iPad/Tablet pouch (9.5″w), two cup holders and a removable/collapsible storage compartment, you’ll have more room to know what to do with! There are two large zippered pockets and additional mesh pockets for even more storage capacity. So, no matter how many crayons, toys, or snacks you need to bring with you, you can make sure you have room for it all. 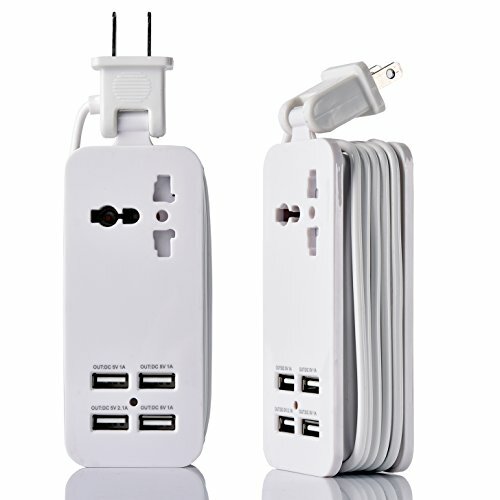 –PERFECT PORTABILITY – Are you the travelling kind? 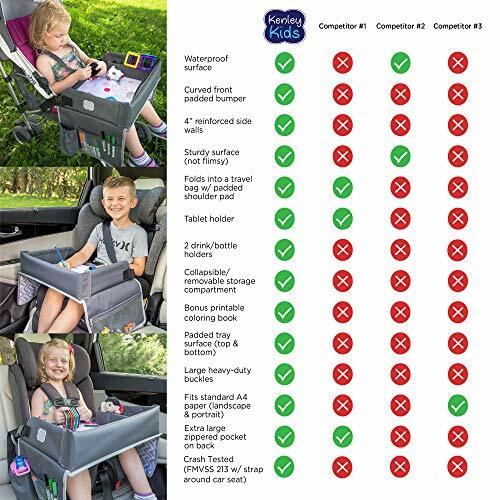 Our fully collapsible design makes transport a breeze, and the padded carrying strap makes it that much easier… even when the little ones are trying to make it hard! IS THAT A PICKLE CHIP? Maybe a really old potato chip? Who knows. Between the toys and broken crayons scattered about, it’s hard to tell what anything is in the backseat anymore…. 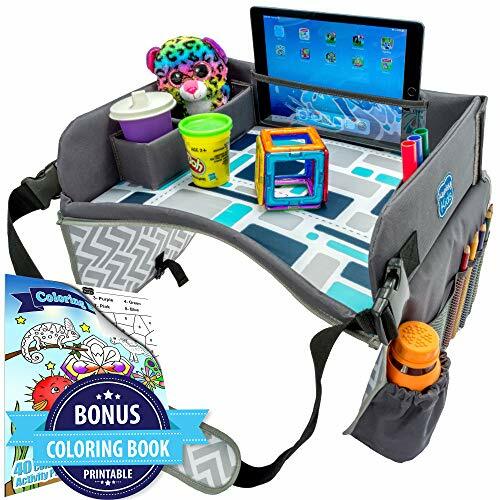 Babies will want to stuff every toy they own in it, toddlers will enjoy drawing, coloring, puzzles and more, even as the older kids can use it to do homework! Best of all, it’s a perfect size for snack time and makes an excellent base for an iPad/Tablet. 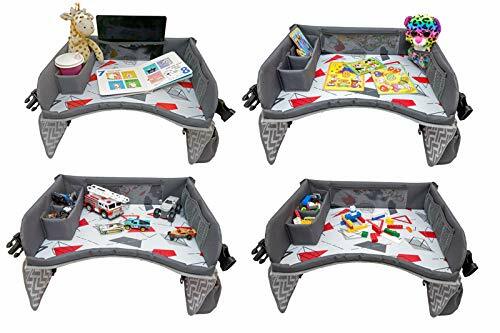 With a Kenley Kids Travel and Play Tray you’ll be able to keep your car tidy and the essentials of entertainment within reach of your little one! There is tons of storage, amazingly sturdy 4″ side walls, and it’s even waterproof so clean up is easy peasy. Though it’s fantastic for long car rides, it works great on planes and trains as well! Even in the living room it can keep your child entertained and comfortable. 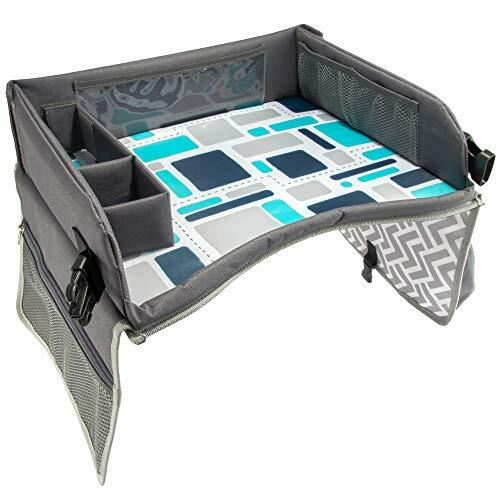 Our portability can’t be beat with a fully collapsible design and a comfortable padded carrying strap. 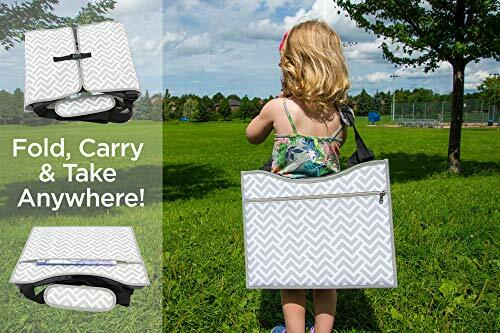 It doesn’t matter where you want to go, you’ll be able to pack up a Kenley Kids Tray in no time! 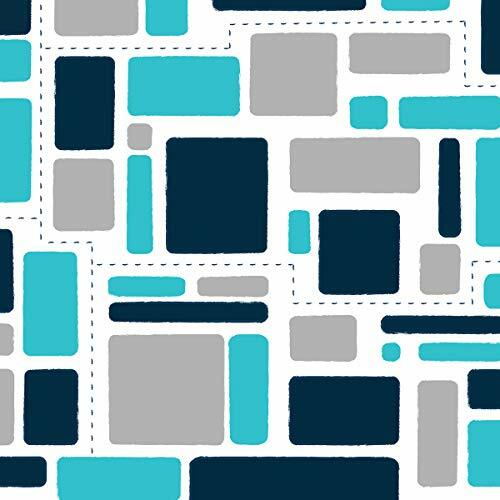 Best of all, our designs appeal to both boys and girls, making it an easy choice for organization and convenience. Remember, if you want us, we’ll be here. We take a lot pride in giving our customers and their kids something they’re going to enjoy, and if we don’t meet that expectation, we wan’t to know about it so we will be able to fix it! CLICK “ADD TO CART” TODAY, AND GET THE MUST HAVE ACCESSORY YOU DIDN’T KNOW YOU WERE MISSING! 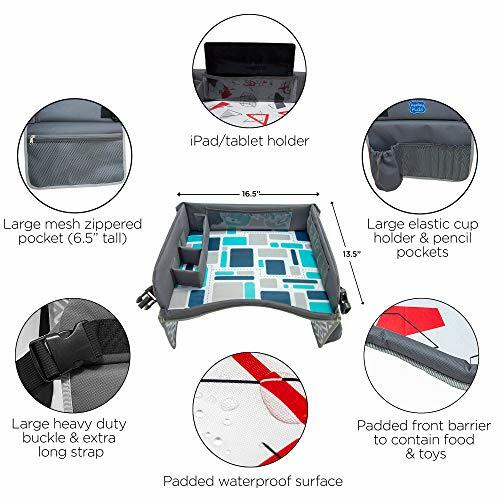 –STORAGE ROOM TO SPARE – With a medium sized iPad/Tablet pouch (9.5″w), two cup holders and a removable/collapsible storage compartment, you’ll be able to have more room to know what to do with! There are two large zippered pockets and additional mesh pockets for even more storage capacity. So, no matter how many crayons, toys, or snacks you want to bring with you, you’ll be able to make sure you have room for it all. –MORE FOR YOUR MONEY – No flimsy, short side walls here! Our fully reinforced 4″ sidewalls keep food, coloring supplies, and toys exactly where they need to be, and not in all places your car. 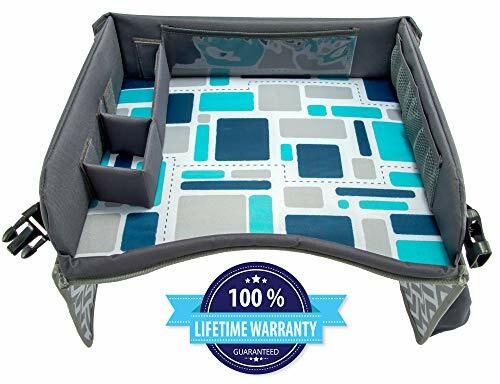 The padded waterproof surface offers superior comfort for your “mini me”, even as at the same time saving you clean up time. Large heavy duty buckles ensures the tray stays in place, and we’ve even crash tested it to ensure it’s as safe as can be. ***BONUS*** Free printable kids coloring/activity book included. –LIFETIME WARRANTY – We take numerous pride in the quality we’ve been able to produce, and as a result of that, we offer a full LIFETIME WARRANTY on every tray that leaves our door. Your satisfaction is of the utmost importance to us, and we will be able to ALWAYS be there if you want us. From refund to a full replacement, we’ll be here to handle any issues that arise, so don’t hesitate to get in touch!